Not your typical nail salon. Clean, minimalistic, modern yet edgy kinda contemporary.. we ran out of more descriptive words but you’ll like it, we promise! 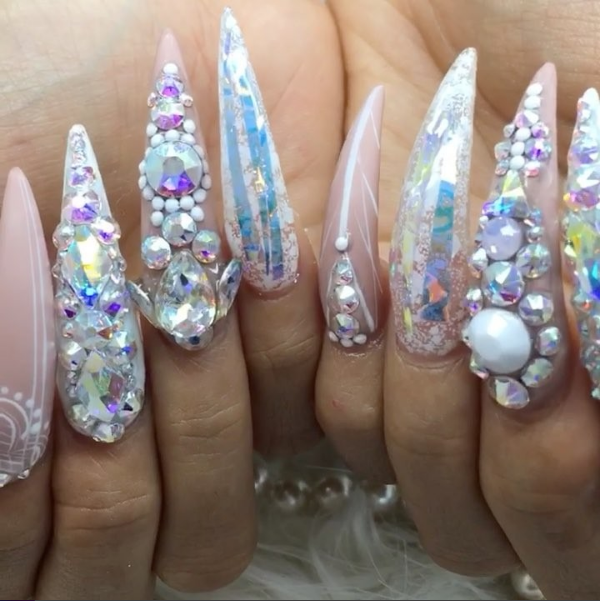 Nail artist are like unicorns. Hella hard to find but somehow, someway, we found the brightest and most talented ones to join our squad and make your vision become a reality. You don't have to be afraid. We were traumatized at other places too. Thats why we made things different at Black File. We don't reuse anything and everything is sanitized more often than your OCD BFF. MOM APPROVED.